Across the world, governments are scaling up national programs to prevent vertical transmission.The aim of the scale up is to meet the Global Plan targets to eliminate new infections in children by 2015 and keep their mothers alive. 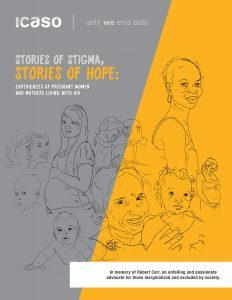 However, systemic barriers that prevent women living with HIV from accessing reproductive and maternal health services or adhering to drug and feeding regimens still pose the biggest threat to efforts to end vertical transmission, and may lead them to drop out of prevention of vertical transmission programs in spite of the science and tools to bring about success. Along with gender inequality and violence, HIV related stigma and discrimination remain the most important reasons why women may not use or adhere to services or guidance. Previous studies have shown that the impact of stigma and discrimination remains one of the biggest stumbling blocks when it comes to women’s willingness to seek health care. For example, in Vietnam, 60 percent of pregnant women who refused HIV testing cited fear of stigma and discrimination as the dominant reasons. 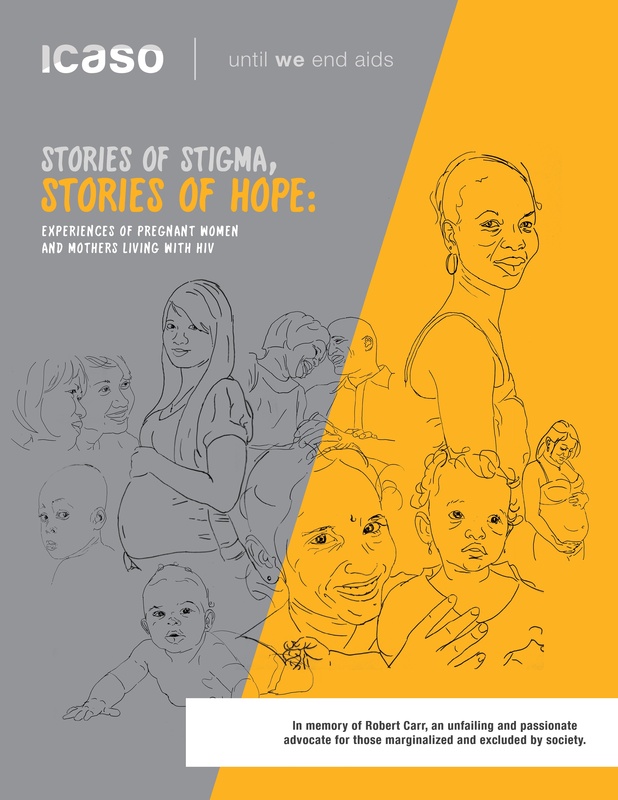 In Kenya, pregnant women identified fear of discrimination by health providers as a reason to avoid delivering their babies at a health facility, or deliberately destroying their antenatal cards (which included their HIV status).